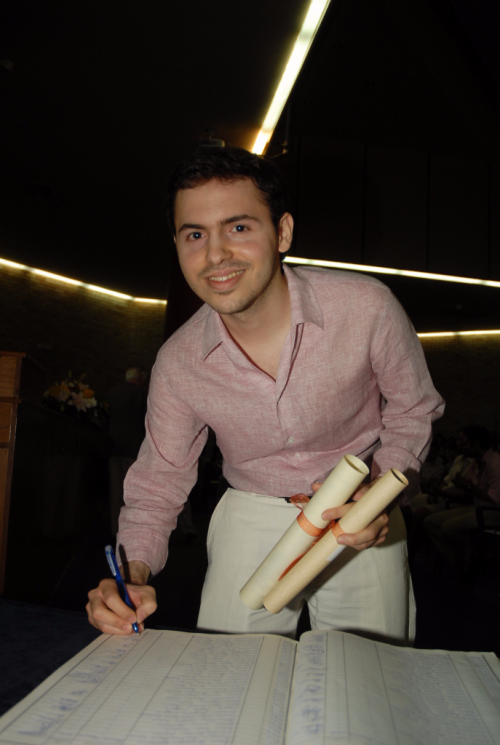 He graduated first among 242 engineers from the School of Civil Engineering in 2009 with Diploma Degree: 9,47 (Excellent). His thesis was evaluated with 10. 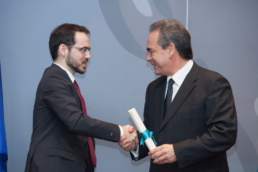 He received the first medal (Prometheus Pyrforos) and the first award from the Dean of School of Civil Engineering Ioannis Golias and his diploma from his mentor Professor Manolis Papadrakakis (3 June 2010). First applicant accepted by the Postgraduate Program "Analysis and Design of Earthquake Resistant Structures"
Honorary distinction. 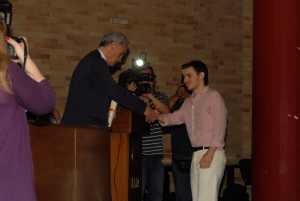 "First DASTA NTUA Competition of Innovation 2013"
Panagiotis on the nationwide TV broadcast "ΣΚΑΪ τώρα". 1. kathimerini.gr, December 28, 2015. 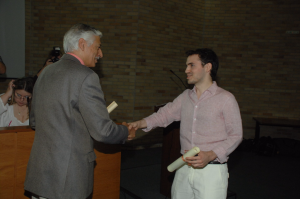 He is a Ph.D. candidate working under the guidance of Professor Manolis Papadrakakis at the National Technical University of Athens (Laboratory of Structural Analysis and Seismic Research, Structural Engineering Department, School of Civil Engineering). He teaches the academic course STATICS ΙΙΙ-Structural Analysis of Framed Structures and has supervised ten theses overall. 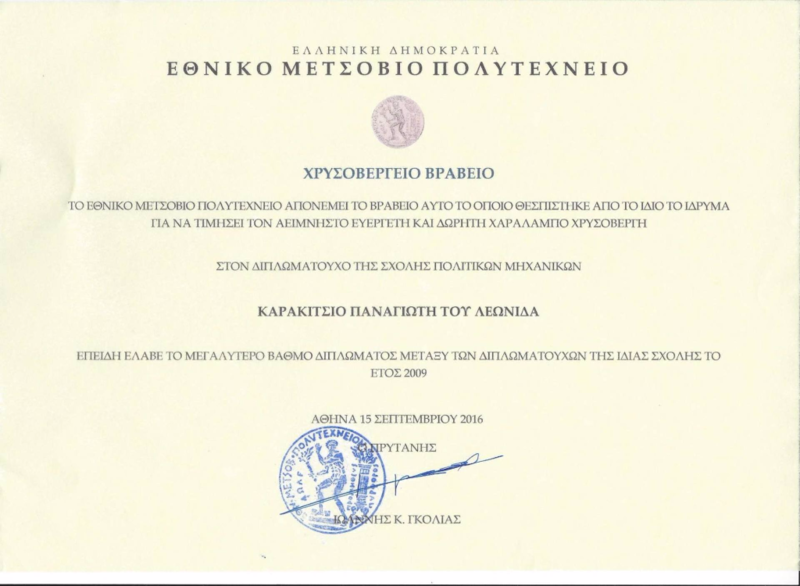 He is a professional civil engineer and member of the Technical Chamber of Greece. 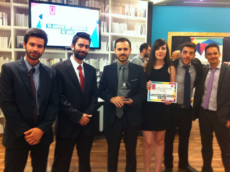 First award (among 194 projects) in the First Panhellenic Youth Entrepreneurship & Innovation Competition "ideatree" 2014. 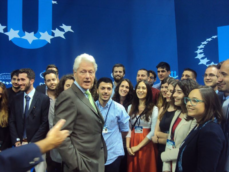 3rd Angelopoulos CGIU Fellowship 2015. 5th prize (among 422 startups) in the 5th Panhellenic Competition i-bank “Innovation & Technology” 2015. 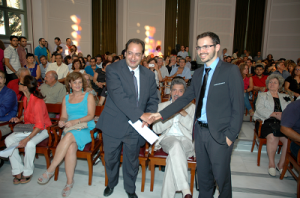 Honorary distinction (among 188 projects) in the 3rd Applied Research & Innovation Competition “Greece Innovates” 2015. Karakitsios on the TV program hosted by Fanis Papathanasiou and Marion Mihelidaki on the Hellenic Broadcasting Corporation (Friday, 16th October 2015). Karakitsios on the TV program of SKAI “Πρώτη γραμμή” hosted by Vasilis Lyritzis and Dimitris Oikonomou (Wednesday, 13rd January 2016). Panagiotis Karakitsios is the Founder & CEO at Geomiso (www.geomiso.com). Geomiso is the first worldwide fully integrated CAD/ CAE software (disruptive innovation), which solved a major industrial problem (remained unsolved since 1960) bridging the gap between these two global markets, disrupting them and creating high added value for both the engineers and the engineering applications. It utilizes the new technology of isogeometric analysis. It is is able to design and analyse complex CAD models, from a wide spectrum of applications (automotive, aerospace, naval engineering, defence, architecture, construction, consumer products, biomechanics). Therefore, engineering applications end up being better and more optimized. 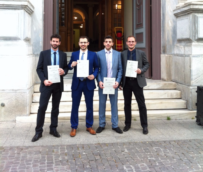 Geomiso is creating the new generation of engineers, more familiar with CAD. 1. protothema.gr, July 1, 2014. 3. kathimerini.gr, December 16, 2014. 4. protothema.gr, November 9, 2015. 5. protothema.gr, January 20, 2016. 6. real.gr, May 13, 2016. 7. kathimerini.gr, June 23, 2016.